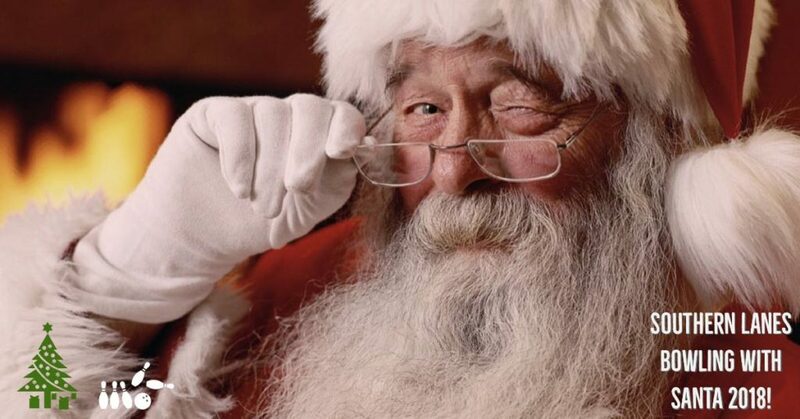 Post Tagged with: "Southern Lanes"
Southern Lanes Presents Bowling With Santa December 17th! 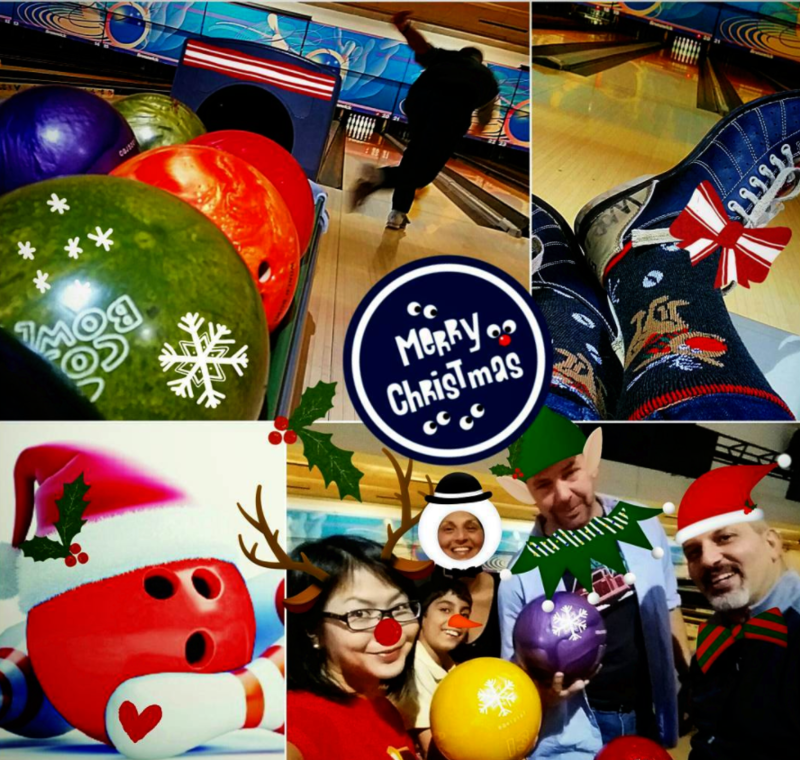 Southern Lanes Presents Bowling With Santa! 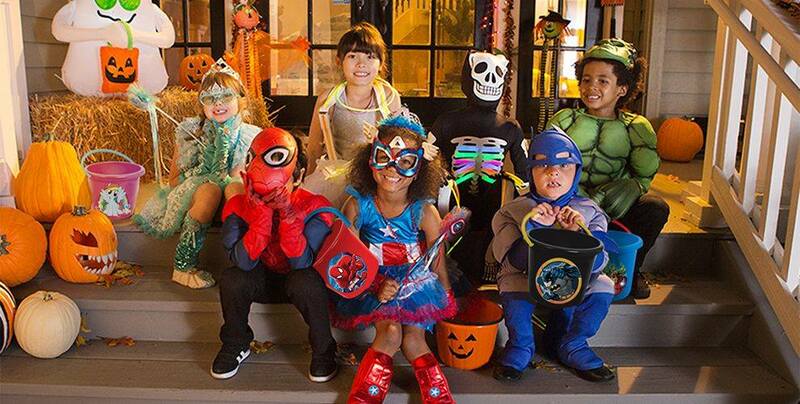 This Sunday Let The Kiddos Have Fun at Southern Lanes Trick or Treat! 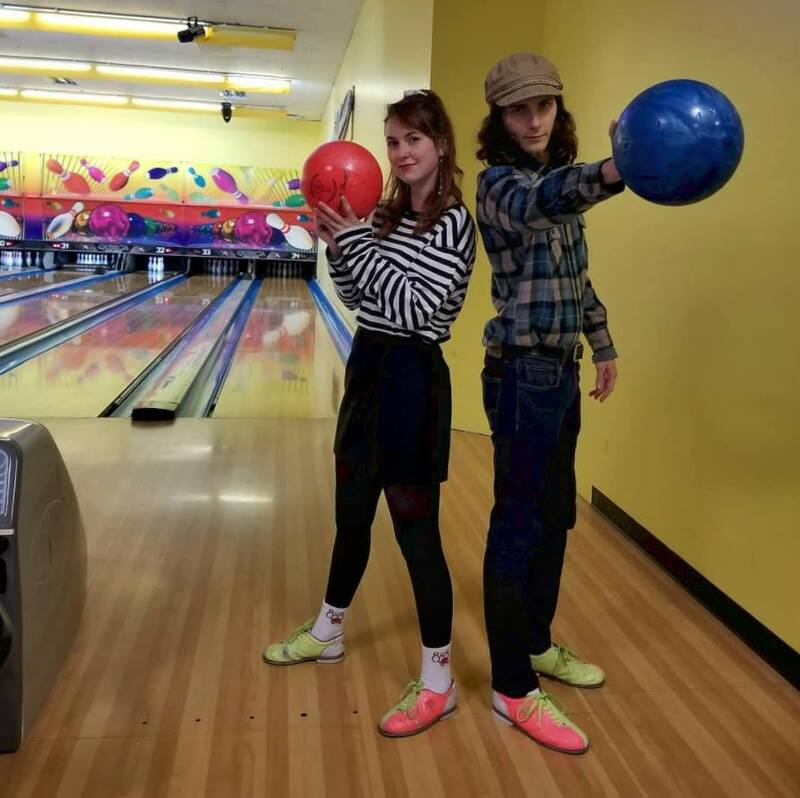 Southern Lanes Fun Center Youth Summer Camp Bowling 2017! 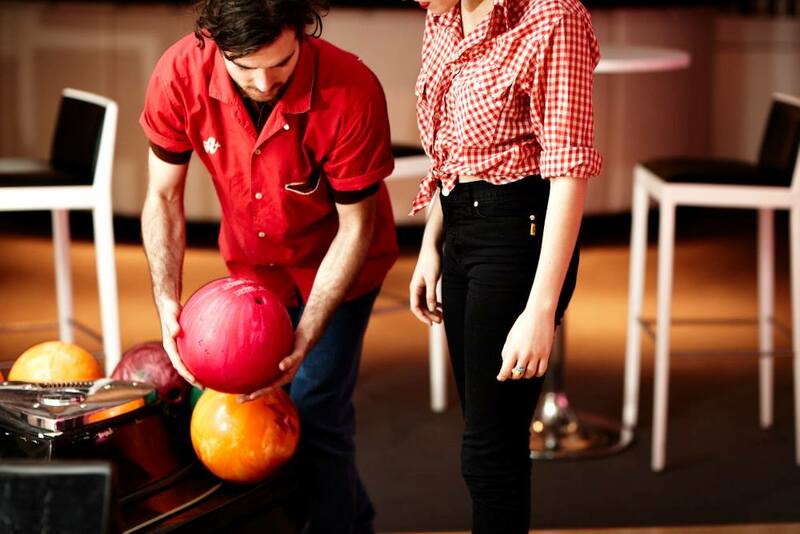 Wednesdays are a Great Day for Southern Lanes Bowling With the Unlimited Package! 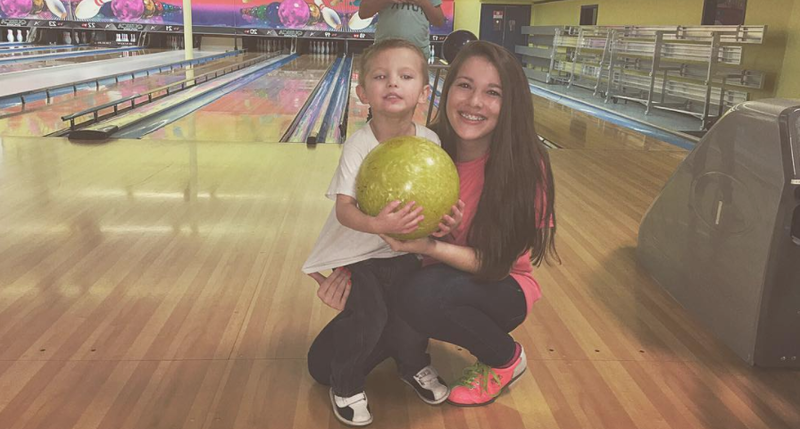 Make a Birthday Memory with Southern Lanes in Bowling Green on Scottsville Road! 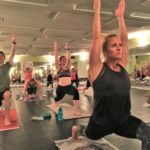 Get Your Bowling Workout in! 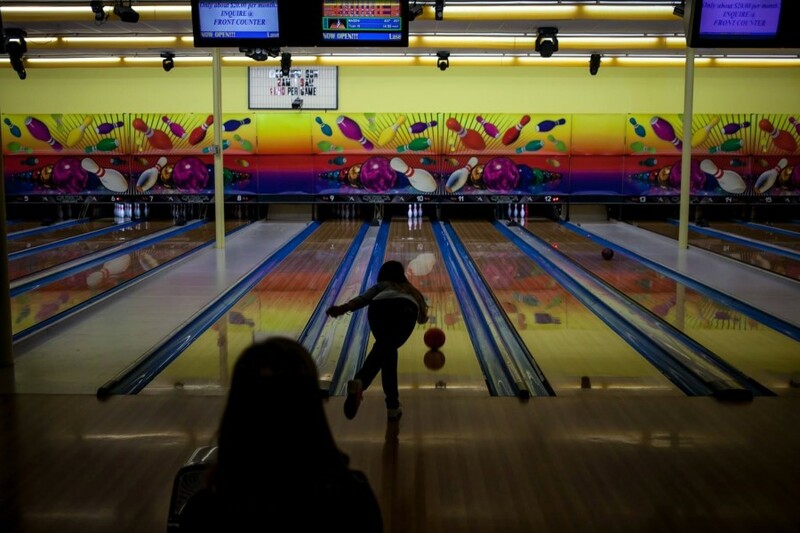 Southern Lanes has great rates for all day Bowling Monday through Friday. 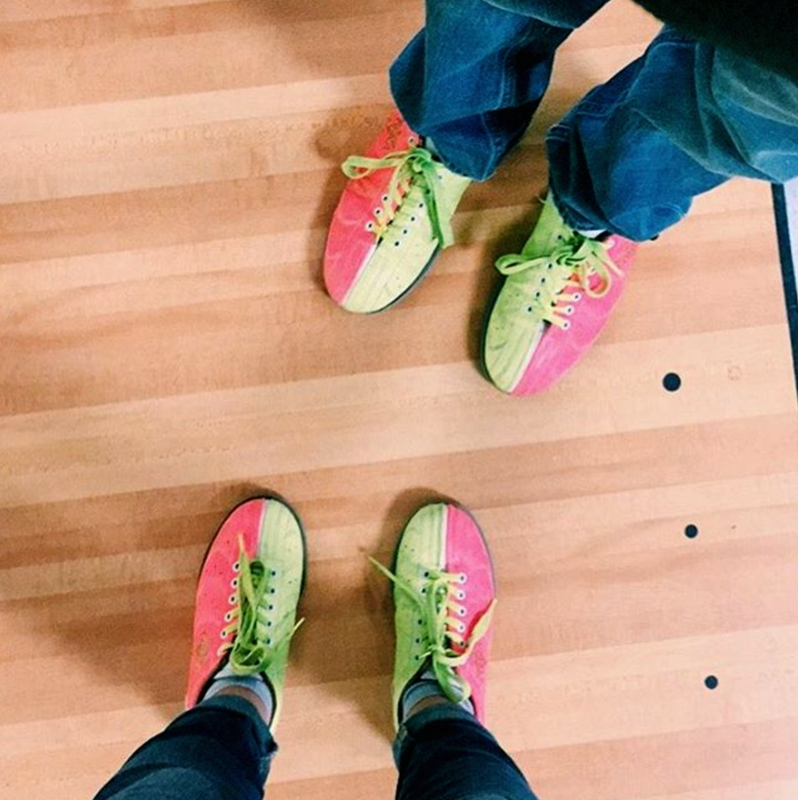 Join a Southern Lanes Bowling League! 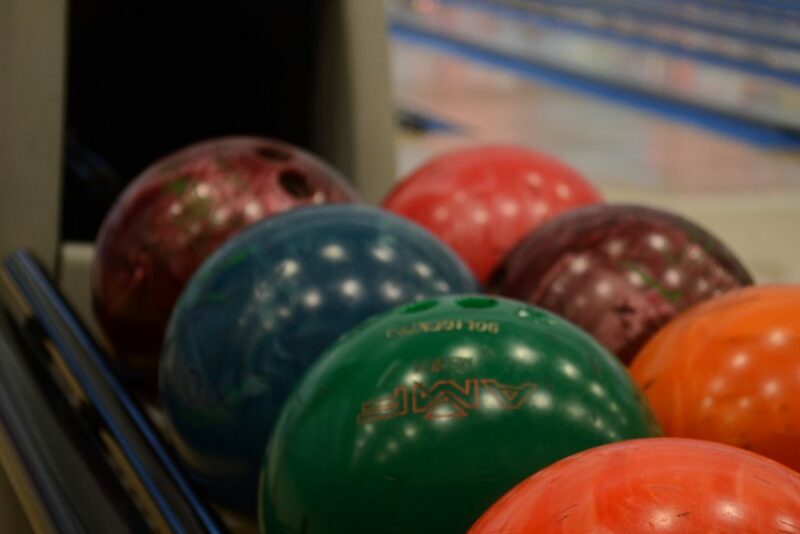 Meet New People, Make New Friends and Put The Bowling Back in Bowling Green! 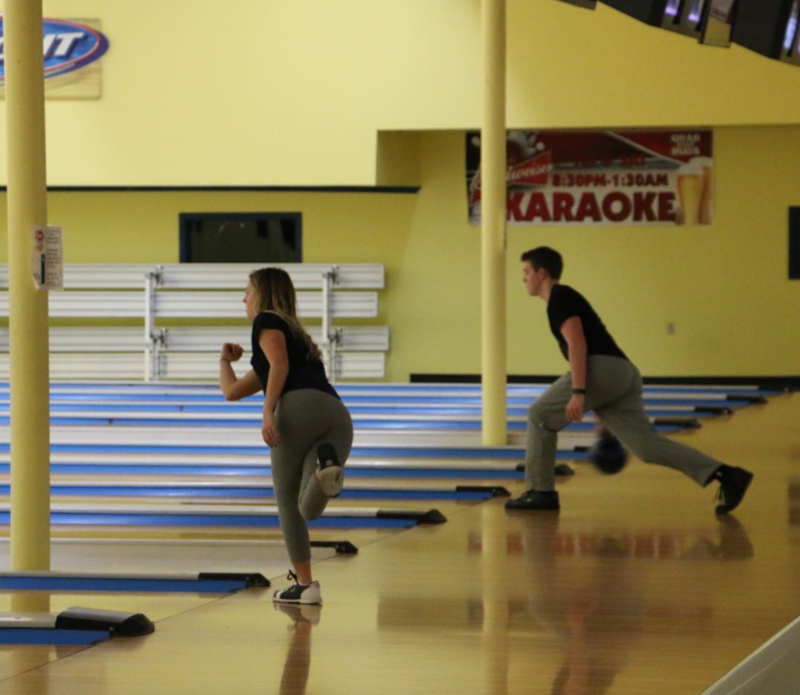 Bowling Special Tonight at Southern Lanes! $1 Games, $1 Drafts. 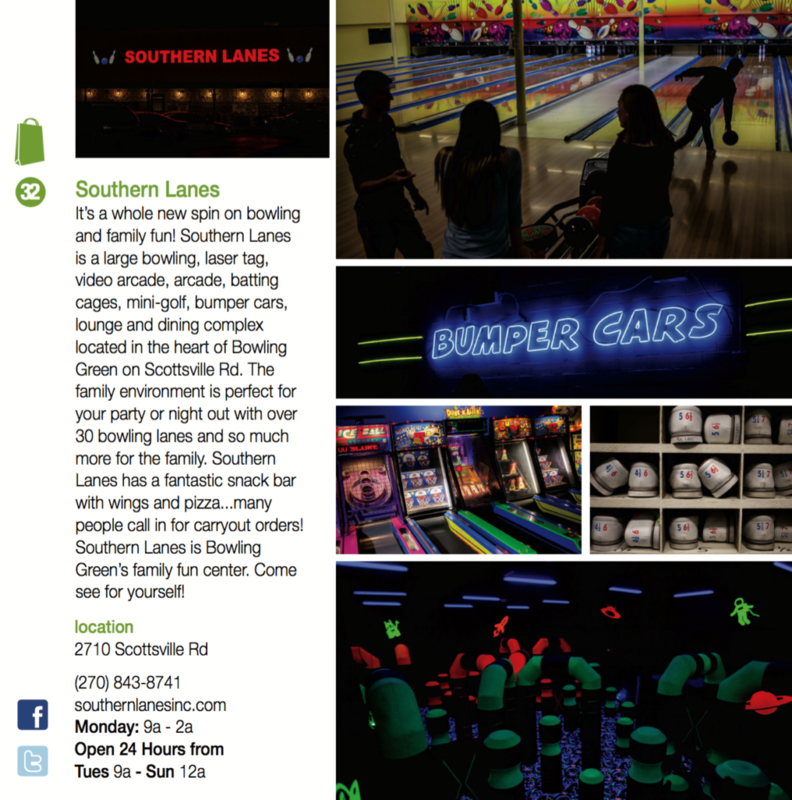 Pick up the newest Buy Local Bowling Green Magazine at Southern Kentucky’s Fun Center, Southern Lanes! 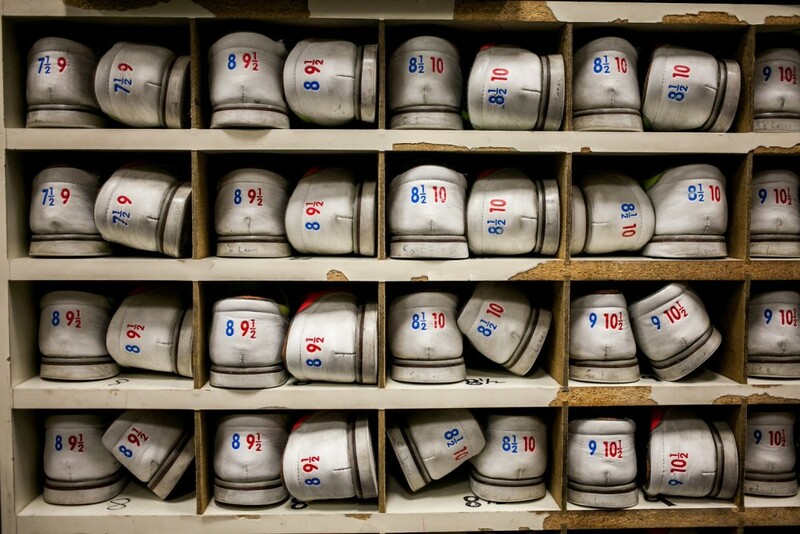 Bowling Special Tomorrow at Southern Lanes! 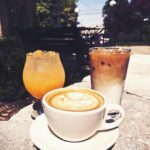 7:30pm-9am $1.00 a game $1.00 a draft, Make Your Plans Now! 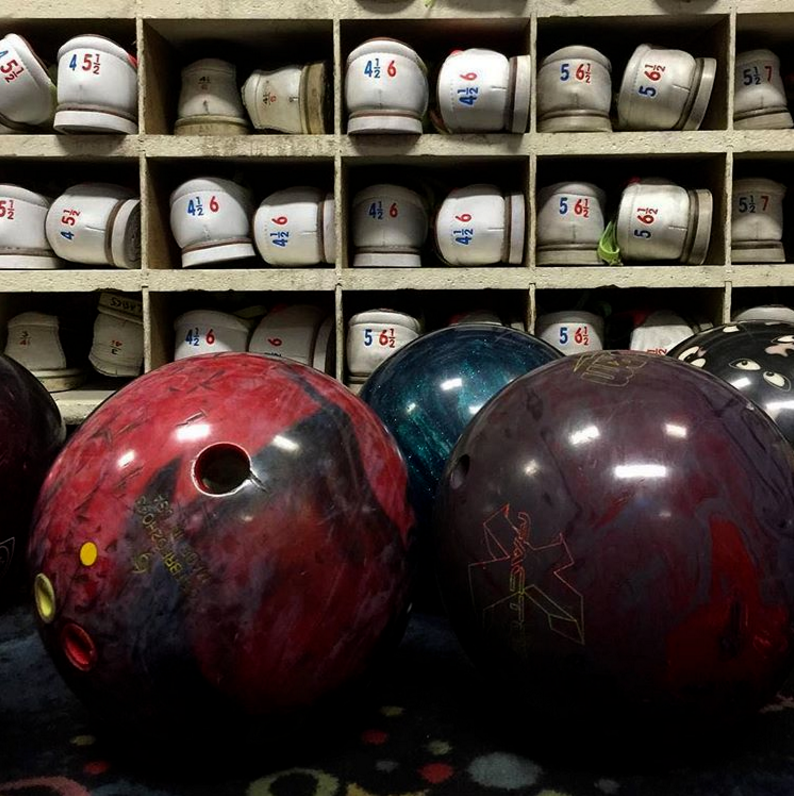 Ever want to “Bowl your brains out!” Well Southern Lanes “Bowl your brains out” Special is Perfect for YOU! 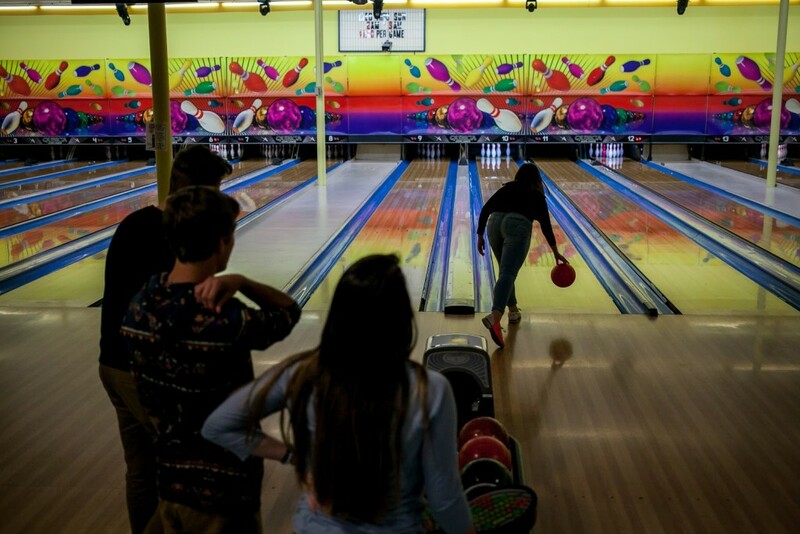 Wednesday Through Sunday take advantage of Southern Lanes Night Owl $1 a game special! 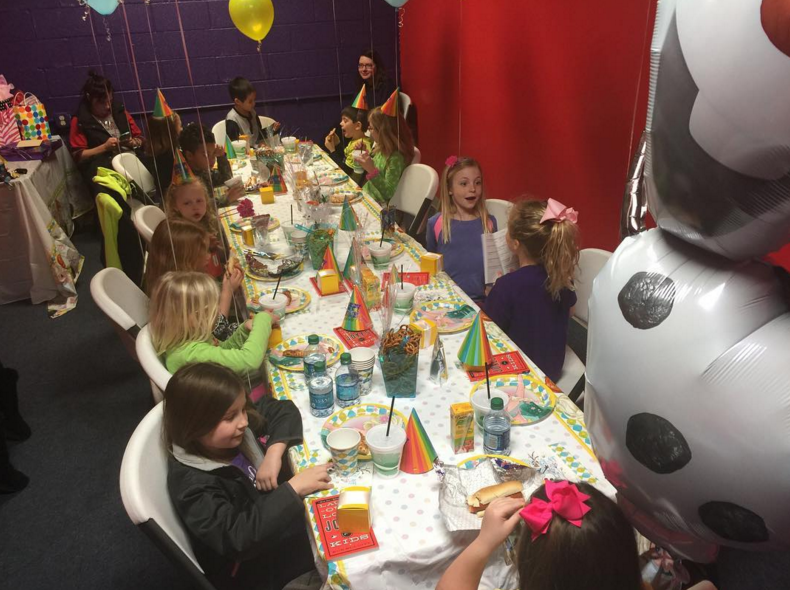 Why not treat everyone to a Birthday Party at Southern Lanes! 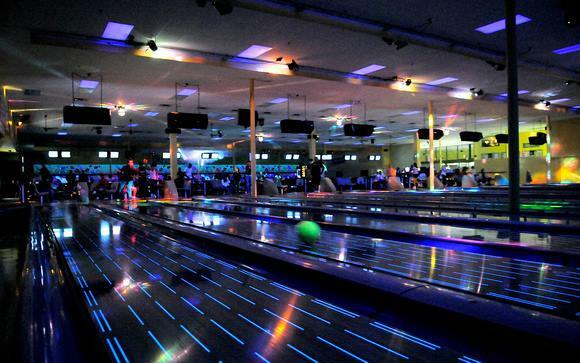 Tonight, Southern Lanes’ Friday Cosmic Bowling 9:30pm-1:30am! 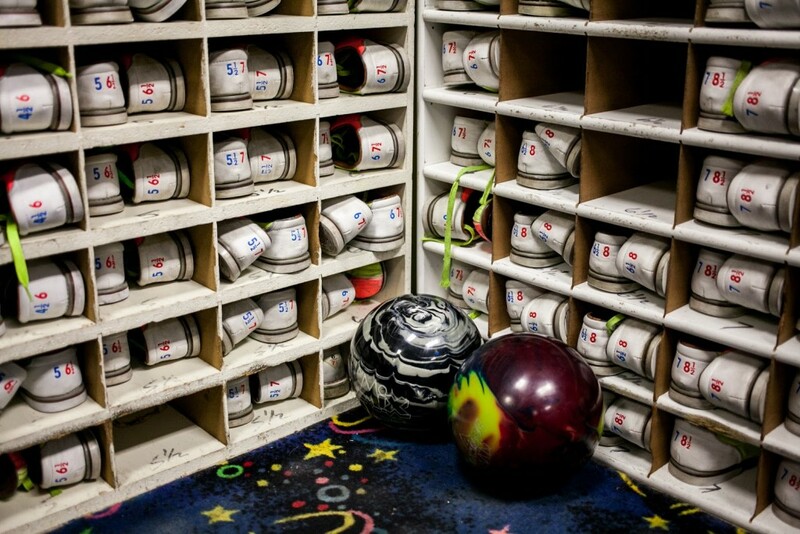 A Birthday Party of Bowling is one to remember in Bowling Green at Southern Lanes! 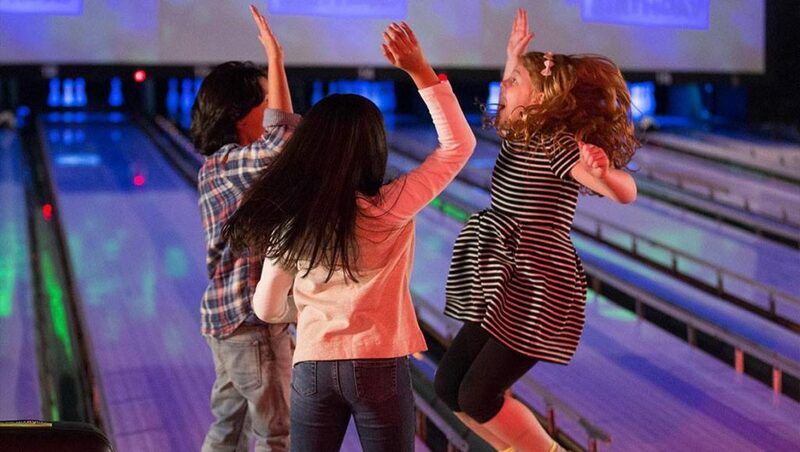 Why not treat everyone to a Winter Birthday Party of Bowling in Bowling Green at Southern Lanes! 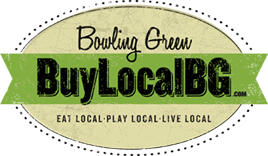 Pick Up The 2015 Buy Local Bowling Green Holiday Issue and the 2015 EAT [Local Food for Everyone] Magazine! 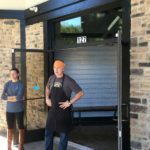 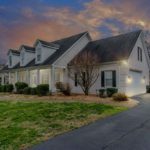 Thanks to Southern Lanes for their Partnership! 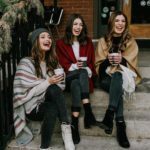 Holidays mean family time. 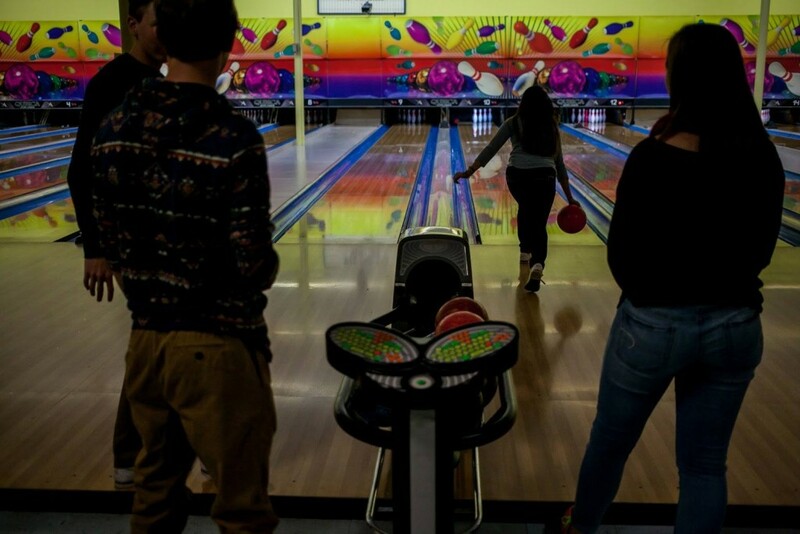 Why not family time at a place built for family fun, Southern Lanes on Scottsville Road! 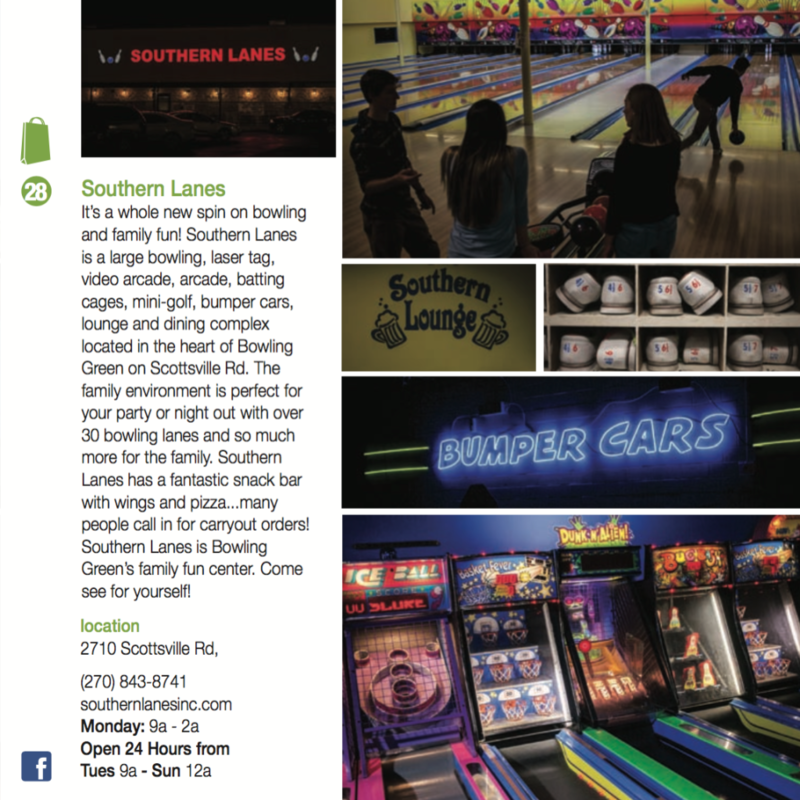 Welcome our newest Partner to Buy Local Bowling Green, Southern Lanes!